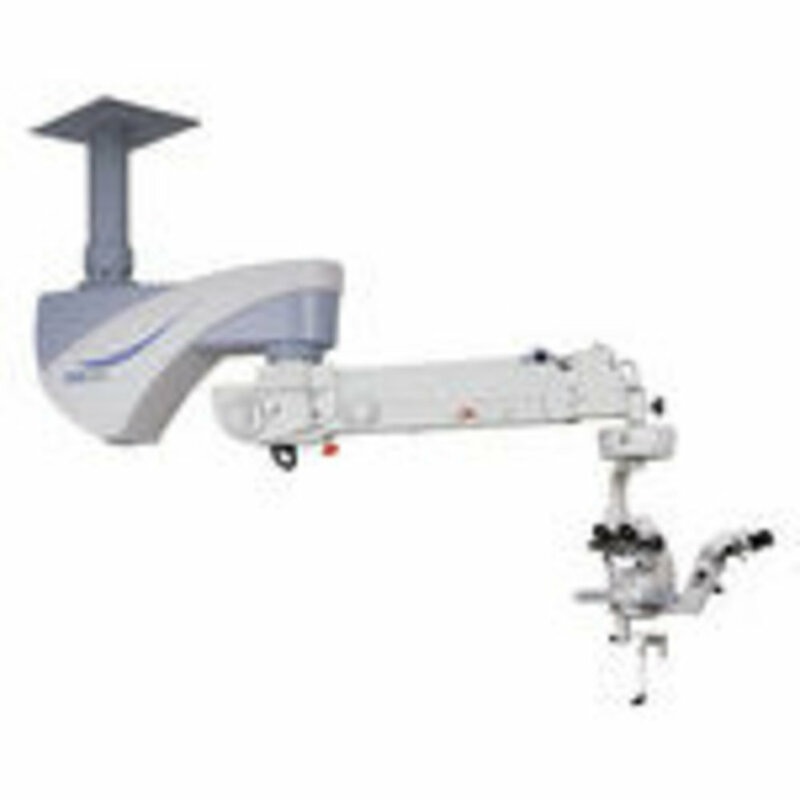 The OMS-800 microscope can be used for vitreous and cataract surgery. The OMS-800 Pro has a variable angle binocular tube, electro magnetic brakes and a X-Y translator incorporated. 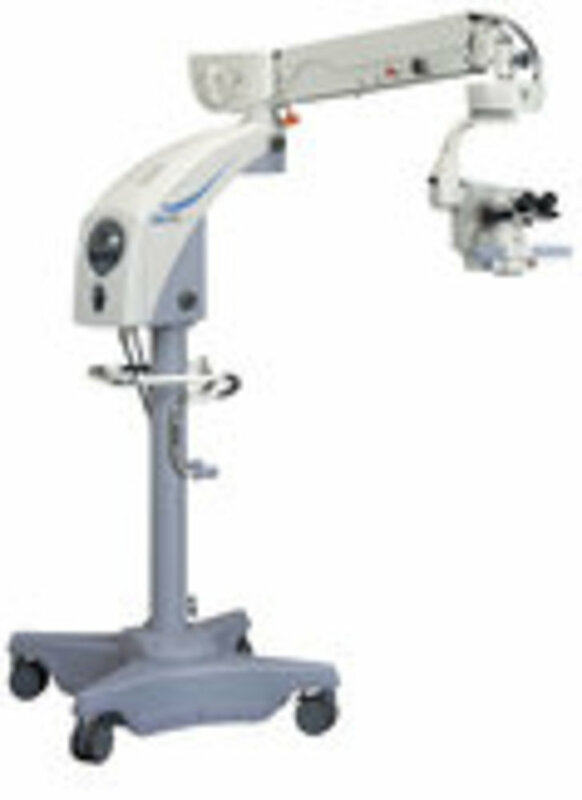 The motorized fast focusing mechanism allows the optical to be quickly elevated during surgery. 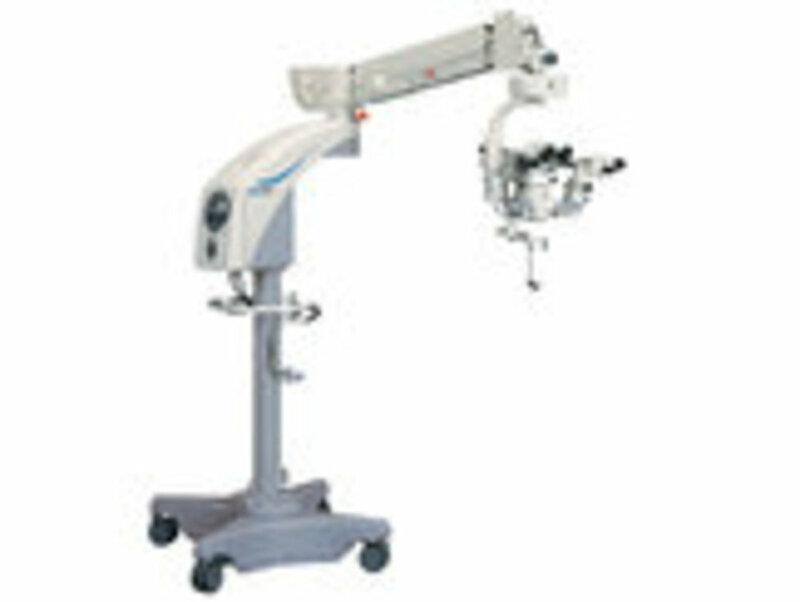 A compact and stable footprint combined with a long microscope arm ensures a flexible set up in the operation theatre. The multifunctional footswitch can be customized for the doctor's preference. A yellow filter and 3-directional illumination ensure a versatile illumination system.